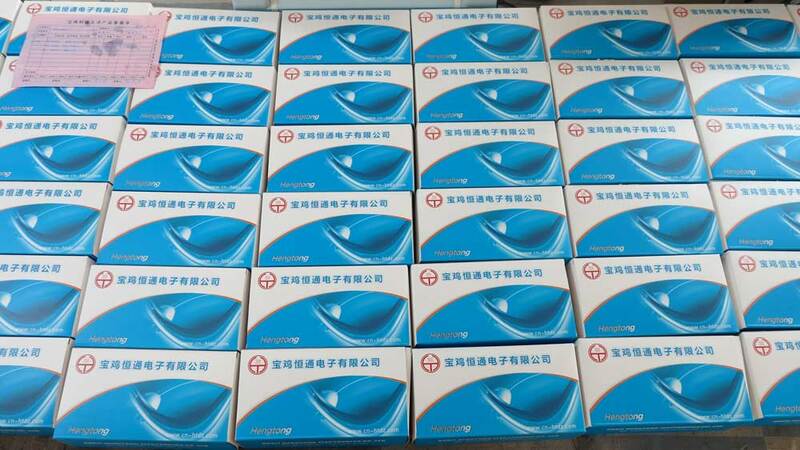 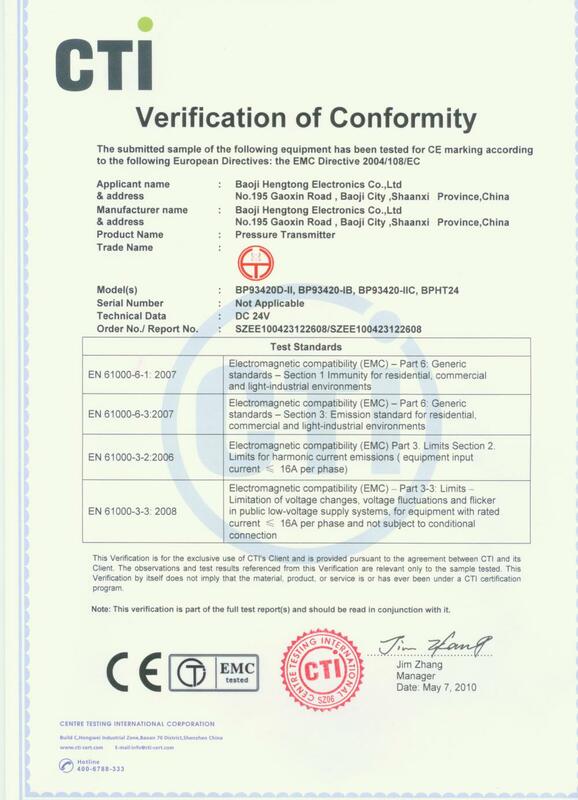 , offering General Pressure Transmitter,Submersible Level Transmitter, etc. 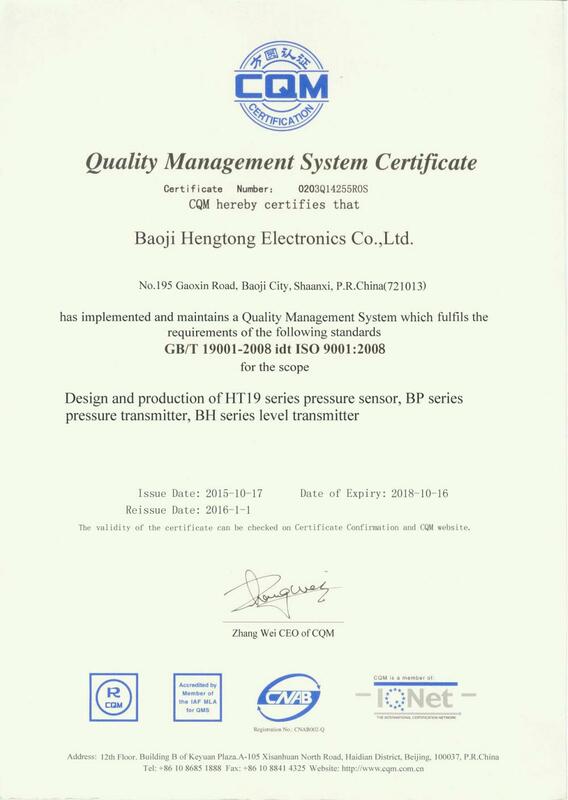 Baoji Hengtong Electronics Co., Ltd. [Shaanxi,China] Business Type: Manufacturer , Trade Company Main Mark: Americas , Asia , East Europe , Europe , Middle East Exporter: 31% - 40% Certs: CE, ISO9001 Description: Diffused Silicon Pressure Sensor manufacturer / supplier, offering General Pressure Transmitter,Submersible Level Transmitter, etc. 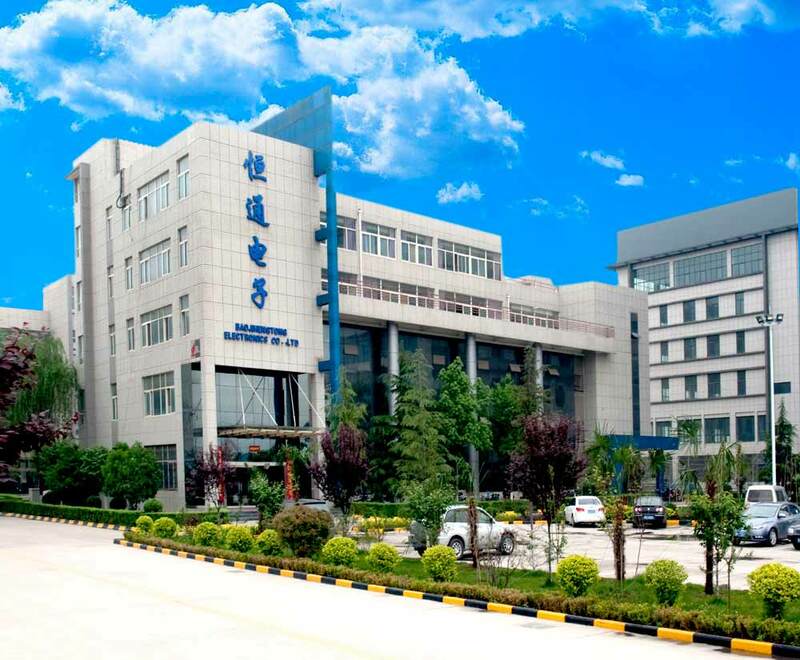 We are Diffused Silicon Pressure Sensor suppliers and specialize in General Pressure Transmitter,Submersible Level Transmitter,Pressure Sensor,Pressure Transmitter,Pressure Gauge,Level Transmitter, etc.